What are the Different Agricultural Careers? 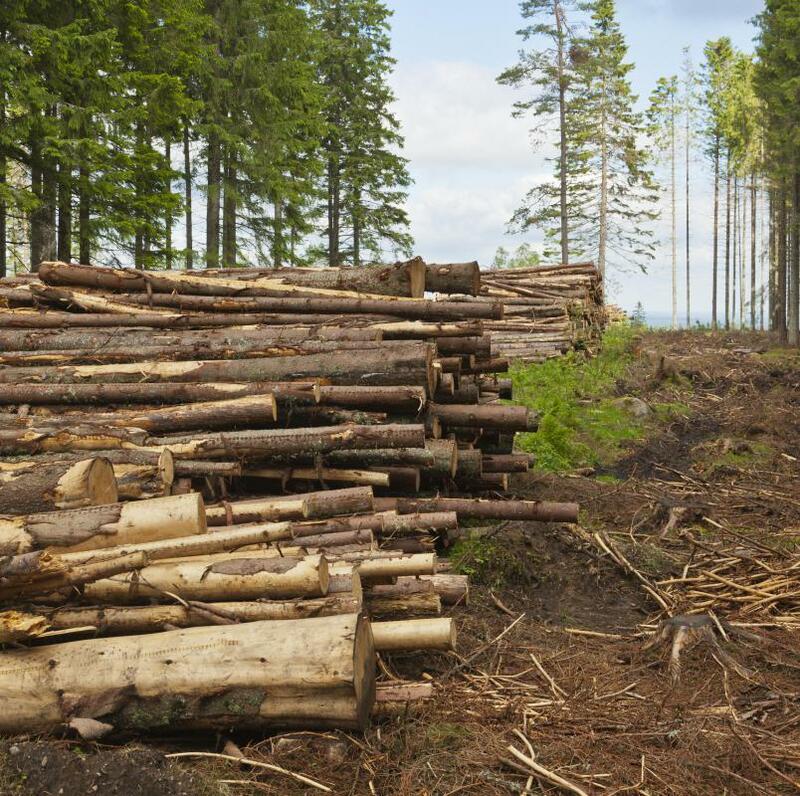 Forestry is one example of an agricultural career. 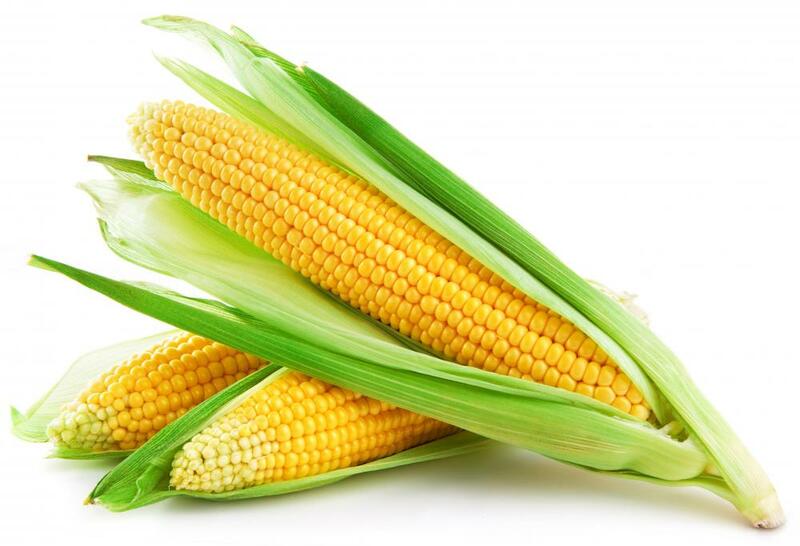 Agricultural researchers may use genetics to create new strains of edible plants, such as corn. 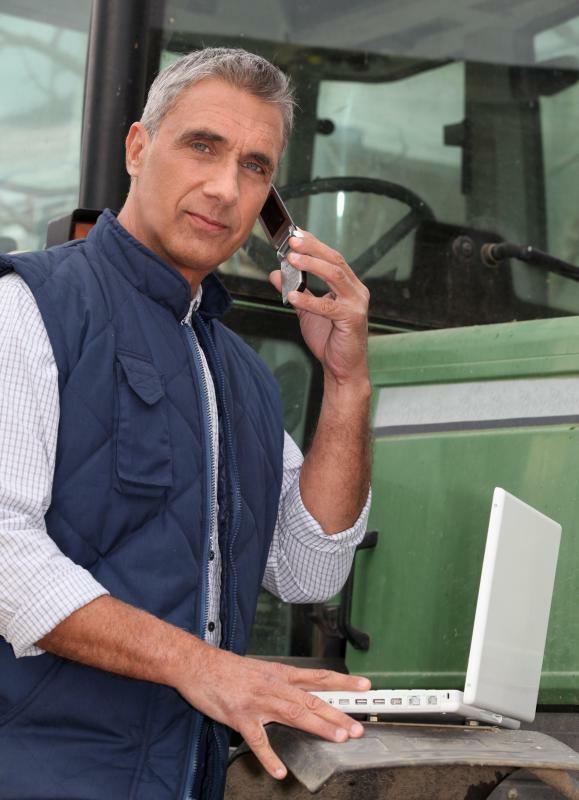 Agricultural management workers track productivity and financial data for their employers. When talking about agricultural careers, most people tend to think about farming. While farming is one of the most well known agricultural careers, it only accounts for approximately 10 percent of the industry. Agricultural careers offer a vast array of choices. These can be divided into various categories. Parks and recreation, tourism, and forestry are agricultural careers that focus on managing facilities and programs that are designed to offer the public a place to relax and enjoy the outdoors. Someone who chooses this type of career would be working on things such as environmental issues and public awareness of green space. Communication skills are very important in this type of work. Basic college courses that someone may need include physics, biology, mathematics, chemistry, and engineering. Packaging and food science are other choices in agricultural careers. Food scientists look for more ways to ensure that food is safe, as well as inspect new processing methods. Packaging careers allow someone to work in packaging foods, pharmaceutical items, and health care items. Higher education needed for this type of career may include management, biology, mathematics, physics, and food science courses. Becoming a marine biologist is another one of the many choices in agricultural careers. Addressing problems and issues that are facing marine life can be a challenging and rewarding career. These professionals analyze data that they have collected in the field. Then they interpret the data and write scientific reports about it for various clients, including governments and private businesses. To become a marine biologist, an individual would need to study chemistry, physical sciences, and biology. An ecologist is someone who looks who collects data on various animal and plant species, as well as human life. This work may take place in remote, unpopulated areas of the world. As environmental issues increase, the work done by ecologists becomes more and more important. Becoming a veterinarian is another one of the agricultural careers that can be very rewarding. While the main focus is the diagnosis, treatment, and prevention of diseases in animals, there are other choices. Some choose to be teachers or researchers, while others prefer to work at the administration level. This career usually requires seven years of education, three years at an accredited college and a four-year professional curriculum. All agricultural careers deal with the safety and improvement of life for humans, animals, and natural resources. An individual who is interested in this type of work will need to research the selected field and obtain the education necessary to succeed. How Do I Choose the Best Agriculture Courses? What are the Different Types of Careers with Animals? 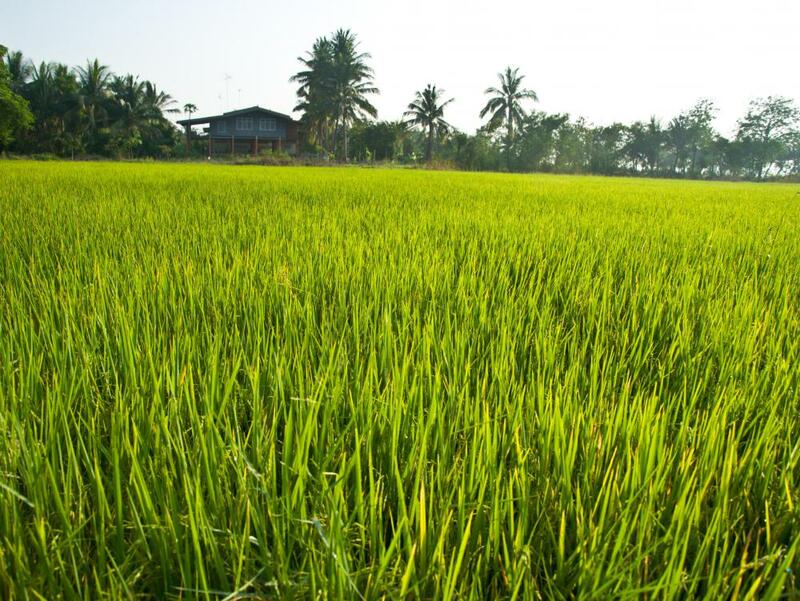 What are the Different Types of Agricultural Project? How do I get an Agricultural Education? How do I Choose the Best Agricultural Schools?